Celtic Music is emotional and full of energy. Celtic songs can be slow and sad, and quick and lively; loud and proud, or soft and gentle. I love them all. This book is a modern eclectic Pagan Bible. It is the personal beliefs of Prophet Drogo Empedocles, and his interpretation of world religions, New-Age philosophy, and Neo-Pagan magic. Polytheistic Celtic-Wiccan influence is finally proudly written here, in contrast to many Hebrew, Christian, and Muslim beliefs; because of their doctrines of cultural war against Pagans. As a handbook guide of holy Pagan scripture, this book is meant to be a shield and a sword for our faith, in the hands of the chosen guardians. 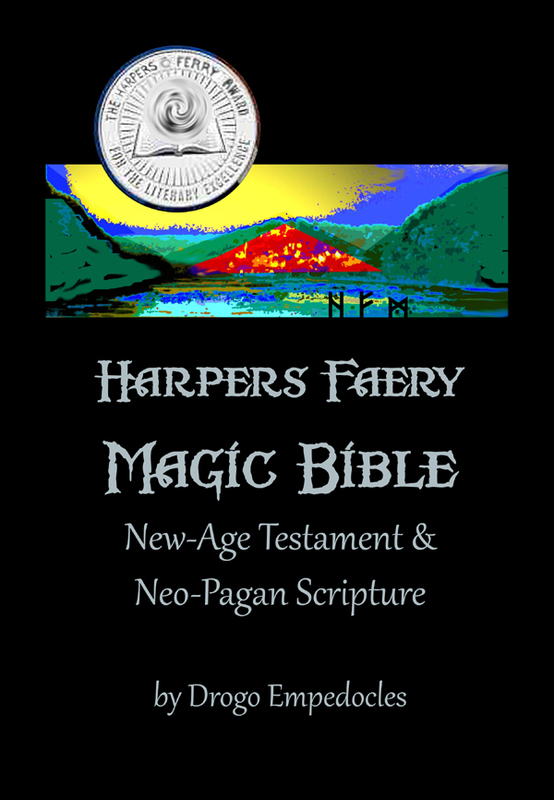 This Pagan Bible includes stories about the magical town of Harpers Faery, and is a combination of historic-fiction, occult magic, and autobiography. The word bible, is from the Greek word biblia, meaning simply books. According to religious tradition a bible is also a canon of holy scripture; an authoritative collection of rule books. The dominant rule of this Neo-Pagan Bible is the proclamation of a new covenant with ancient religions, modern Paganism, culture, and individuals in the form of universal spirituality, and acceptance of unique personal magic, and our diverse environments within the Universe. Most of the major religious rule books are now outdated guides. Please help spread the good news of the Pagan Bible! The word pagan, from Latin paganus, means “rural country folk”. Paganism usually refers to religions or beliefs which are polytheistic or indigenous (non-Christian). Within Paganism are categories such as polytheism, shamanism, pantheism, or animism. Neo-Paganism is the revival of the ancient old ways, adapted in a new way for our modern times. There are many important reasons for this “New-Age” movement, but perhaps most of all Neo-Paganism exists because Mother Earth deserves some respect again, more than ever before! In various religious and spiritual writings, we may find some answers; or at least stories we can relate to, and are helpful. We may also become upset or troubled by what we read. One curious pattern to notice about written history and other bibles, is how their texts ignore and degrade goddesses, women, and nature-based faiths in general. While mythical stories may be interesting, it is only through our own self-realized connection to civilization and nature that we may put ourselves in context with the true Universe. Remember we are not alone, even when we feel alone. My name is Drogo Empedocles, and I am a faery. Well, part faery anyway. It is complicated, so I will explain my blood line later. I call myself a faery because fae magic is in my blood, and most of my friends are faeries of one kind or another. I wrote this as my Bible, and it is based on my beliefs and my home town. I encourage everyone to write their own bible. History happens to real people everyday (before it becomes history). This Bible supports polytheism, faerie equal rights, and bloody swear words; in addition to conventional biblical morality and multicultural ethics. This is my Bible. 1st Edition Ebook – Available on Amazon Kindle! 1st Edition – Buy the Paperback Book on Amazon! 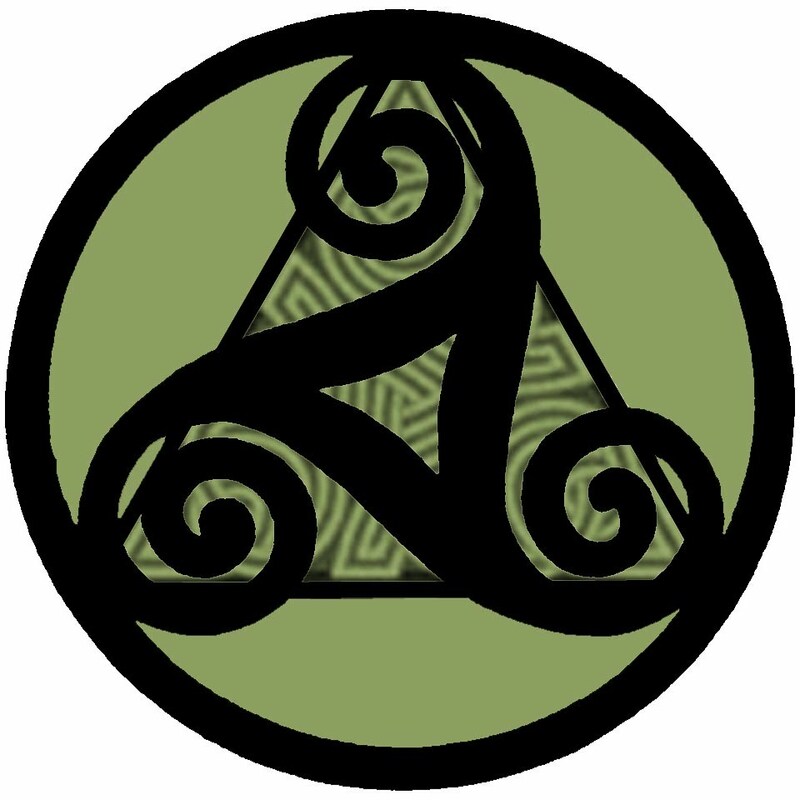 Neo-Pagan Wiccan and Druidic religions are derived from the ancient Celtic Pagan polytheist culture (1300 BC – 400 AD). The word Celt translates “chisel” or “ax” from the Latin word celte, and refers to an ethno-linguistic region comprised of several European tribal nations. Originally the Greeks and Romans got the name Celt from a specific tribe in Gaul (France). The main Celtic name for themselves seems to be Gal (“strong” or “fierce”) with derivations: Gall, Gaul, Gali, and Gael. The main Celtic nations were Gaul (France), England (Brittani & Cornwall), Wales, Ireland, Scotland, and Spain (Iberian Galicia). The basic Celtic periods can be divided into Bronze Age Urnfields (1300-700 BC), Iron Age Hallstatt (700-500 BC), Iron Age La Tene (500-0 BC), Gaelic Last Stand (0-400 AD). 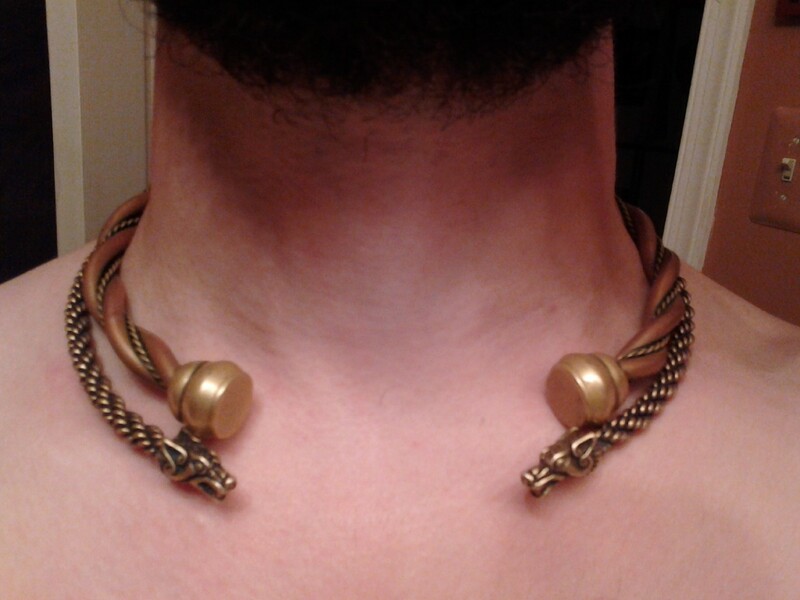 Celts were commoners, slaves, nobles (equites), priests (druids), oracles (vates), and musicians (bards). Druids, bards, and vates were the three priestly classes. Secular Celtic society varied throughout their decentralized tribal civilization. Celtic priests emphasized an oral tradition, and forbid their doctrines and stories to be written down; perhaps to have exclusive control over the religious rights, much as we use copyright laws today. Druids were exclusive secretive authorities on cultural superstition, ritual knowledge, and political magic. Bards were story-tellers, singers, and musicians. Vates were prophetic seer shamans, or oracles. These priestly orders may have survived from a Neolithic or Bronze Age Indo-European religion of the Horned-God of Animals; which included wheels, spirals, torcs, deer, ram-horned snakes, and other animals as sacred symbols even into the Iron Age. Various Greco-Roman accounts refer to Druidic human sacrifice, magical practices with flora and fauna, belief in reincarnation, and that they were respected as authorities by Celtic secular society. Oaks seem to be their most sacred trees (followed by ash and yew), and perhaps wrens were their most sacred birds; because the word druid is related to roots which mean “magic-oak-wren-seer”. The Greeks and Romans considered Celts to be simply barbarians, a term which lumped them together with germanic and other tribal cultures that were deemed uncivilized savage foreigners. It was also said that most barbarians were immoral mindless hordes, that will invade and destroy unless they are invaded and destroyed, or enslaved. Thus Roman and Christian Empires invaded and destroyed most of ancient Celtic culture by war and assimilation. The only source scriptures we have are Greek, Roman, and later Christian literature for any linguistic detail concerning ancient Celtic religion. For obvious reasons these sources are biased towards the conqueror’s own beliefs. However in the New Age, Neo-Paganism resurrects the ancient religion, with the contemporary tradition of witch-craft (wicca), which is the rural underground vestiges of the ancient Celtic beliefs, evolved in family secret legacies and in assimilated spiritual superstitions for hundreds of years, despite numerous witch lynchings and burnings by Christian literalists. Celts and Druids did not seem to have unified religious doctrines amongst the tribes, as to who the main gods were, or how the gods could be represented; as the Celts were not an empire in the centralized way that Greece and Rome were. Rather than temples, the priests seem to have preferred forest groves, so the emphasis was on regional environmental powers and wildlife (genius loci), more than detailed personifications. Yet the bards must have sung of heroes, and because they were not recorded (as the Homeric poems were) the closest we have are the later Christian Irish and Welsh selected writings. It was claimed that Druids forbid writing, but they did use some alphabets and codes like Ogham and Runes. It seems that if there were any other Pagan writings the Church did away with them. The dominant mythical stories of Celtic England, France, Scotland, and Spain may have been lost over the generations, although their oral and bardic styles remain a secular tradition. The Celts were animists, believing that all aspects of the natural world contained spirits. Celts communed with these spirits, and spirits were capable of reincarnation. Hundreds of Celtic deities and heroes were reduced to faerie spirits over time, and then futher diminished in size to tiny faeries, by the Renaissance. Although it is possible that small faeries always existed within Celtic Religion; even just as small animals. Also many animals continue to live in the ground, as our ancestors did, or dead people do, and birds fly like spirits in the air and mess about unseen. These are reasons that faeries exist. The absence of a Celtic creation myth means either they never had one, or we have lost it. It is most likely the Celtic creation myth was lost on purpose by the Roman-Catholic Church, as it would have been seen as threatening to Catholic Genesis dogma. The Irish Christian story began with the settling of Ireland by several invasions. Celtic deities should be considered in a tribal clan context, due to their lack of specialization, as compared to Greek or Roman deities. In Ireland, first were the Fomorians. Then came the Partholonians, who achieved architecture and landscaping, but were killed by plague. The next wave was the Nemedians, and they defeated the Fomorians. Then Fir Bolgs from Greece came, and civilized Ireland by dividing it into five provinces, and made laws. Next the Tuatha arrived and defeated Balor. Finally the Spanish Iberian Milesians came and defeated the Tuatha. The Milesians gave the Tuatha the land below ground and the Milesians the land above. Tuatha De Danann means “People of the Deity Danann” who came over water and went under hills. During Catholic high school (1992), I studied World Religions; and decided that the religion that fit me best was Celtic Wiccan. Before then I had been Methodist – Agnostic. Now I realized how much I loved Nature, and how much flora and fauna were a part of my life. The more I studied literature, art, and architecture my beliefs were confirmed. When I got home from school, I would go downtown (in Harpers Ferry), and visit the Herb Lady Shop. Often the ladies that worked there would play celtic music, like Clannad and Loreena McKinnett. Well the atmosphere was seducing, and my entire soul told me that the rapture of the “New Age Movement” was paradise on earth. So together with other local pagans, we formed a coven, founded a circle, and practiced loving magic. Later in times of heart-break, it was Wiccan love magic that helped me survive. The celtic and eclectic new-age love that I found within myself, still survives to this day, and I am always tending its immortal flame. This path also led me to eventually become an environmental architect, into the 21st Century! I will never stop fighting for what I think is right, and it is still embodied in my faith. Blessed be the gods and goddesses of nature, and all the elements!!! I am a pagan celtic wiccan shaman priest, and I thought I would share 10 lessons, or teachings that I have gotten from my wise elders and life experience. As an eclectic pagan wiccan, there are a few core beliefs that I have. This means that these are things I believe every day of my life, and have since high school. Some of the ideas are more celtic, while others are more Buddhist, Native American, etc… I see them as very compatible spiritually. They are all a part of who I am. Here I will list a few of them. 3. Goddess = female aspect of Nature, divides into dual, triple, etc. 4. God = male aspect of Nature, divides into dual, triple, etc. 5. Try to harm none, do what thy will. 6. What we do comes back to us, in some form; sometimes multiplied. 8. Seek positive aspects although often difficult, because negative are so easily destructive. 9. Magic = power, energy, will, creativity, mysteries, etc. 10. Try to make things better, and often it is the middle way; because nothing is as it should be, and yet everything is.